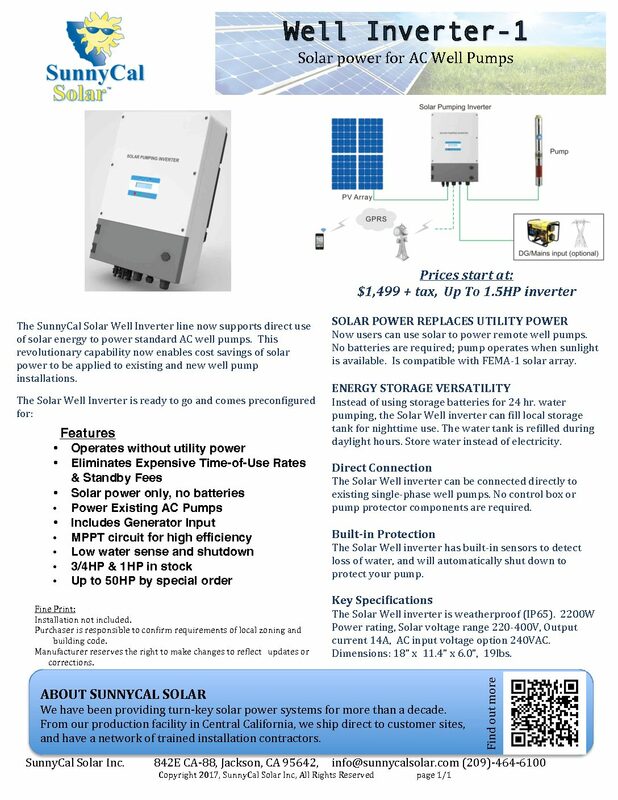 Latest generation of solar inverter for powering AC well pumps from solar panels. No batteries required. When the sun shines, water can pump into holding tank. 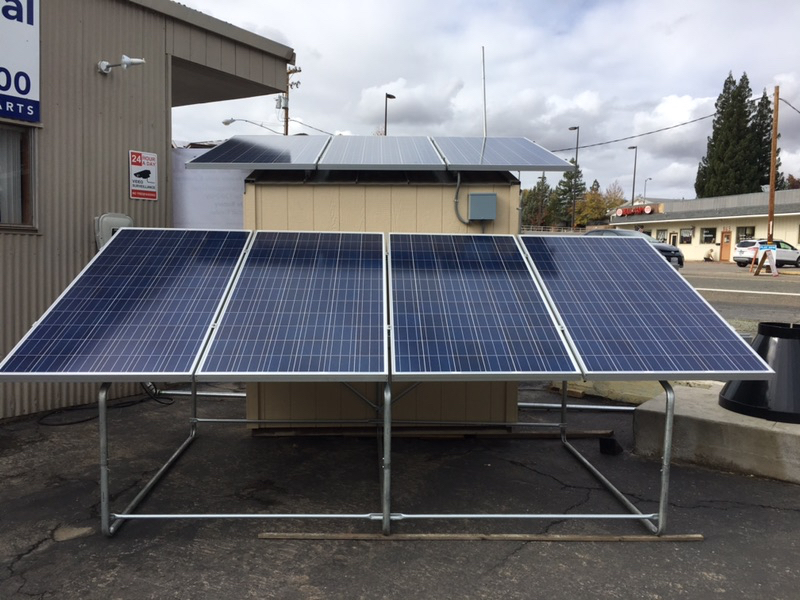 Unit include low water shutdown to prevent pump damage, and also has electrical terminals for float switch. 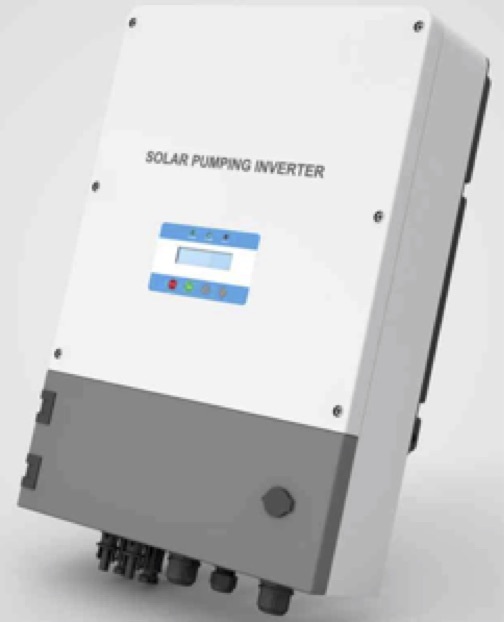 Solar inverter to enable solar array to power existing AC pumps. Includes: Low water protection drop-out and restart timer, input for float switch, 240V AC output voltage.